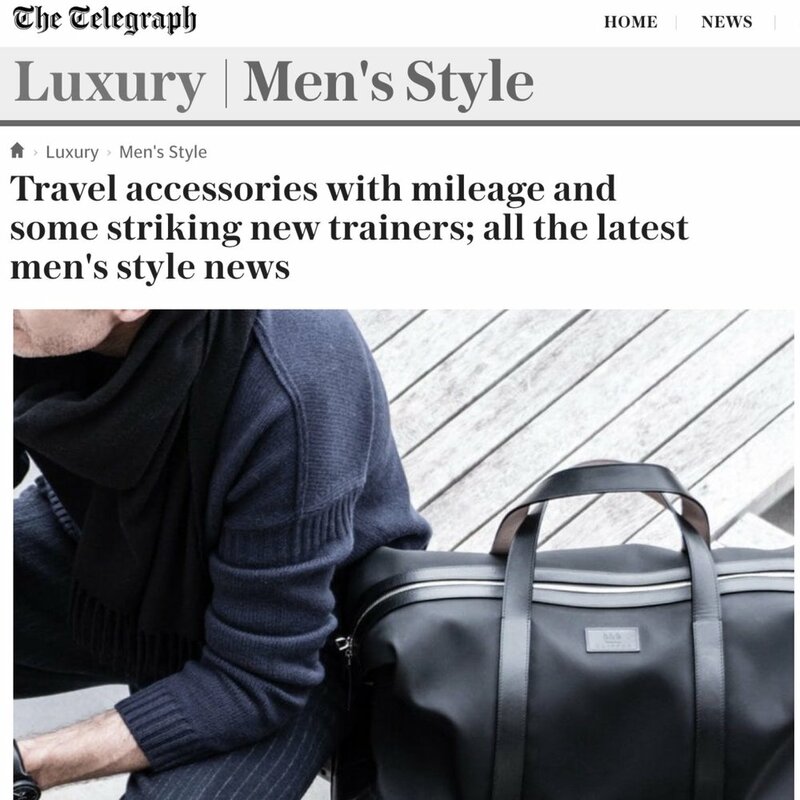 The latest coverage for our Modena collection comes from The Telegraph in their online feature focusing on ‘the latest men’s style news’. They call out our Modena Collection - and our Leather Trim Weekend Duffle in particular - as an accessory ‘with mileage’. Who are we to argue? Indeed made, as it is, by hand from beginning to end, we’ve created a piece that’s built to offer the well-travelled man a perfectly formed answer to the question of what to take with him on a weekend away. Like those supercars it’s handmade in Modena from a mix of traditional attention to detail and style, and modern technical elements. The Leather Trim Weekend Duffle features a technical upper paired with classic robust vegetable tanned leather for the base and straps. 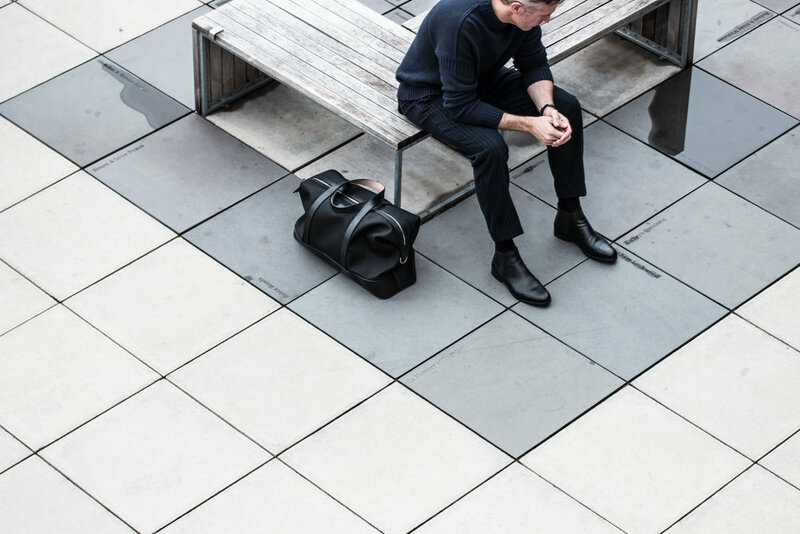 You can learn more about the Leather Trim Weekend Duffle, and the rest of the collection, on the Thomas Clipper website.